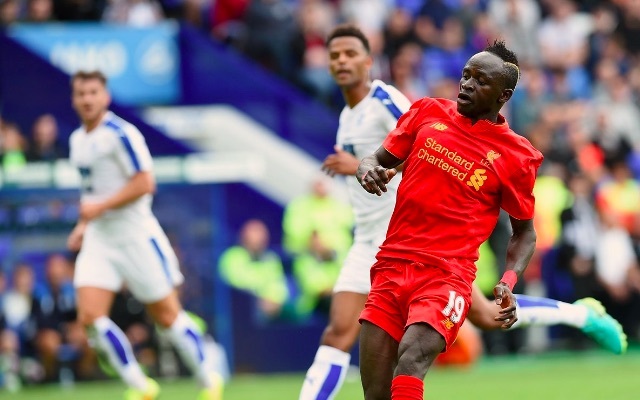 Reports in the media this evening are suggesting the Sadio Mane injury is not as bad as first feared. According to the Echo, scans on the injured wide man’s shoulder have revealed nothing more serious than muscular damage. The paper claims he will definitely miss our clash with Burnley this weekend, but should be fit within a fortnight – thus making him eligible for the Spurs game in two and a half weeks. It will be touch and go whether or not he’ll be fit for our League Cup game against Burton Albion on Tuesday 23rd, but in truth, he almost certainly wouldn’t have played anyway. We are already without long-term absentees Loris Karius, Mamadou Sakho, Lucas Leiva, Joe Gomez, and Sheyi Ojo – with James Milner and Daniel Sturridge also not yet ready to make a return to the first team.